A selection of our work around New Orleans. 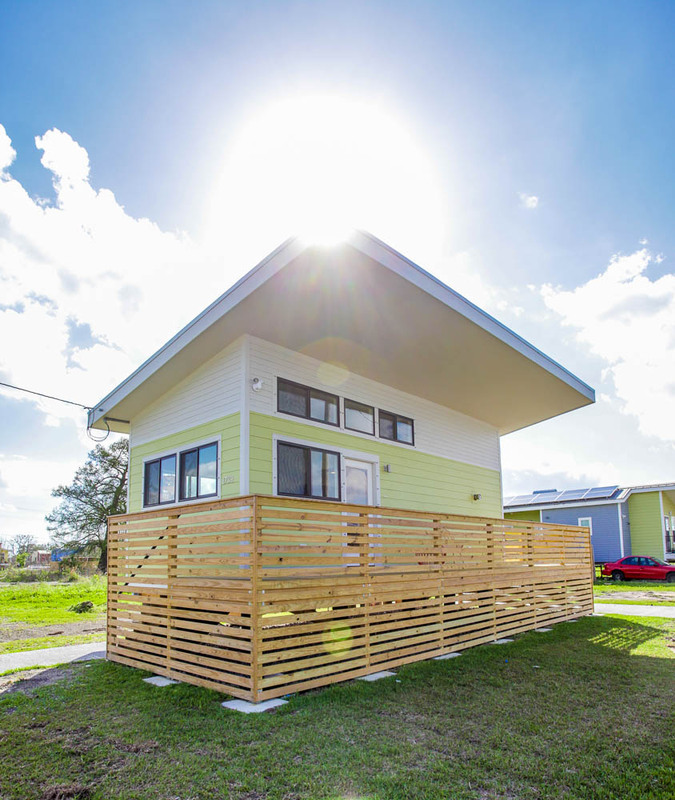 DRIFT DESIGN BUILD owner, Jordan Pollard, designed and built the first tiny house in New Orleans' Lower Ninth Ward neighborhood. 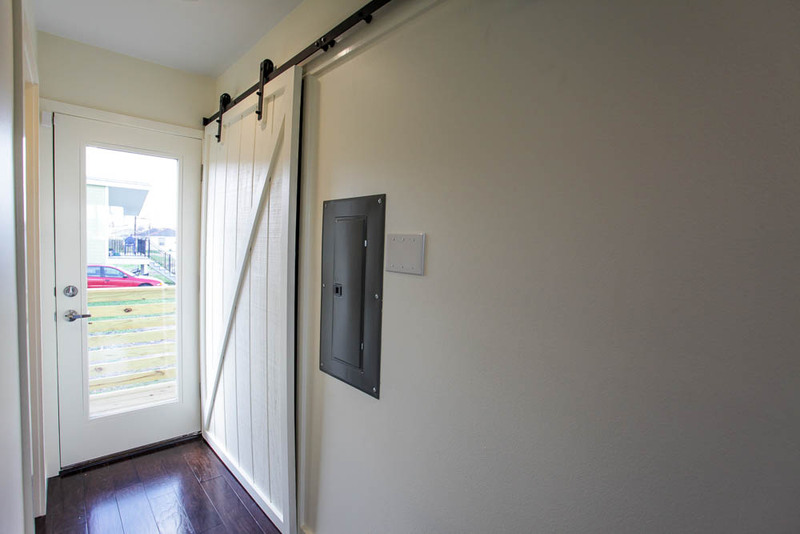 The home is part of the Make It Right project in New Orleans. 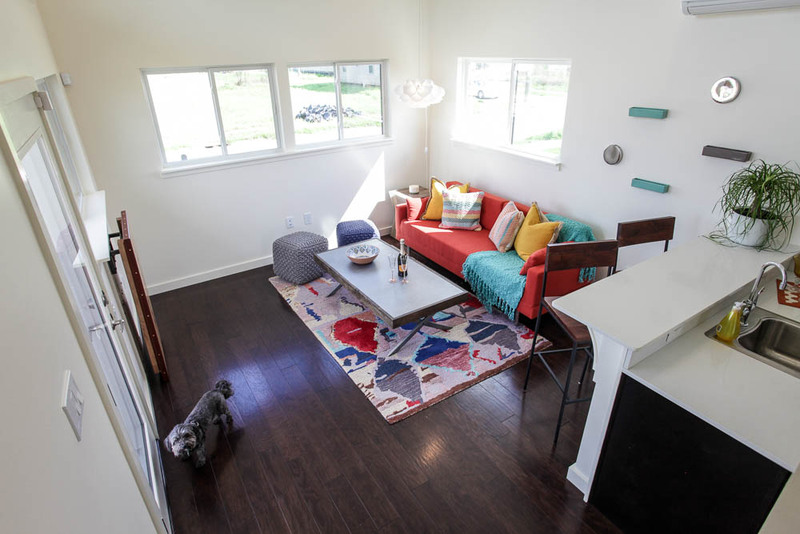 At 490 square feet, the tiny house offers flexible living space and a variety of amenities. The kitchen is open to the living room, which has a 14-foot tall ceiling at its highest point, giving the open living space a treehouse-like feel. A lofted bedroom is tucked upstairs and features several custom, built-in details. This home DRIFT DESIGN BUILD designed in Lakeview features a mix of contemporary design and traditional touches, from the modern kitchen designed for entertaining to the classic wraparound porch that invites lingering. 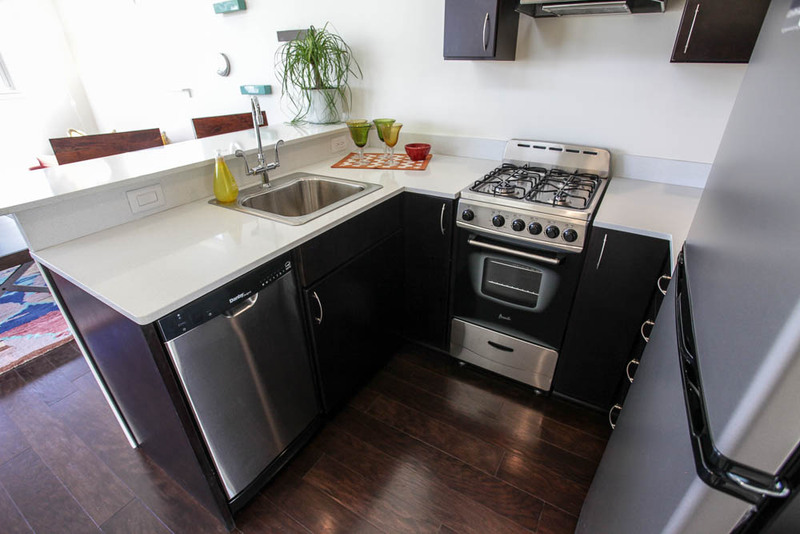 The large, open living space provides total flexibility for how to use the space. 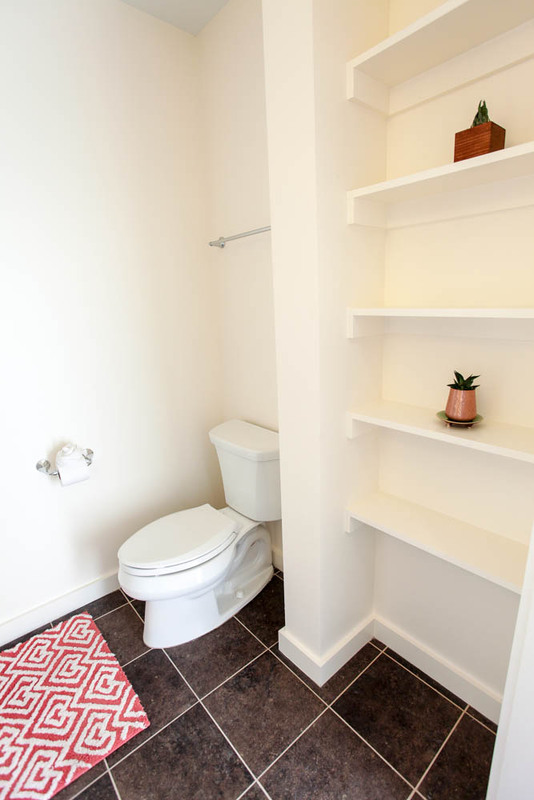 The spacious, private master bedroom suite is a true getaway, featuring an en-suite sitting area or study with multiple closets, walk-in shower, jacuzzi bathtub, walk-in closet and dressing area. Upstairs, three spacious bedrooms and a recreational area offer plenty of space for the rest of the family to stretch out.